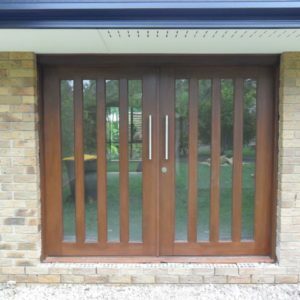 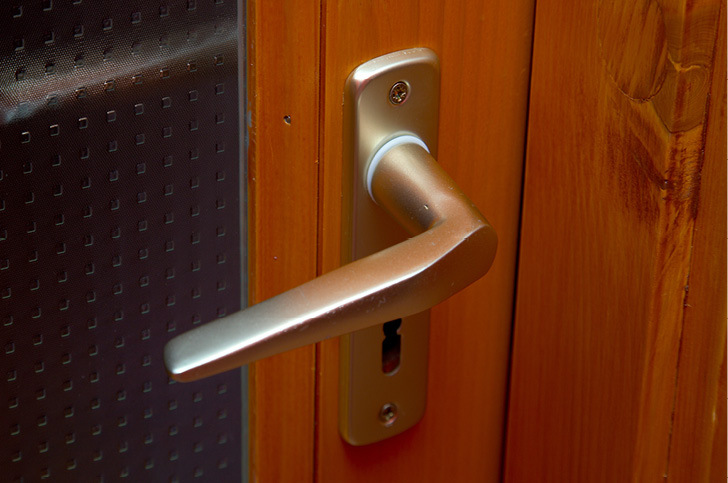 Once you have selected your new timber doors, the next step to decide on the door hardware options including handles and locks. 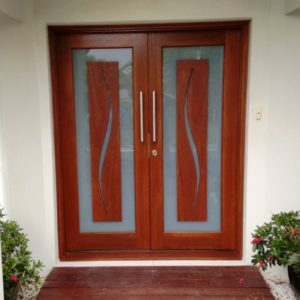 Door City carry a variety of options to make the process of buying a new door as simple and convenient as possible – we are your one-stop-shop for installing a new door! 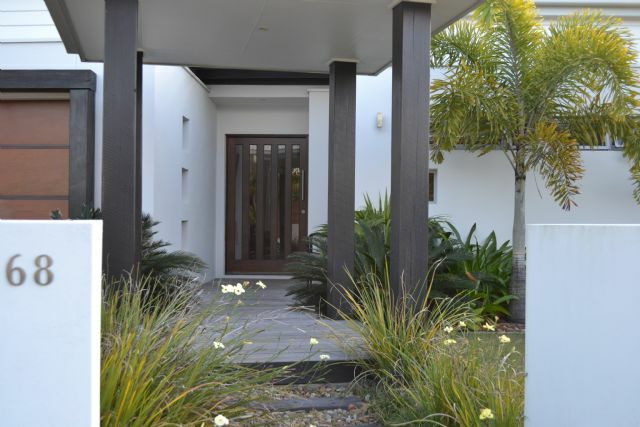 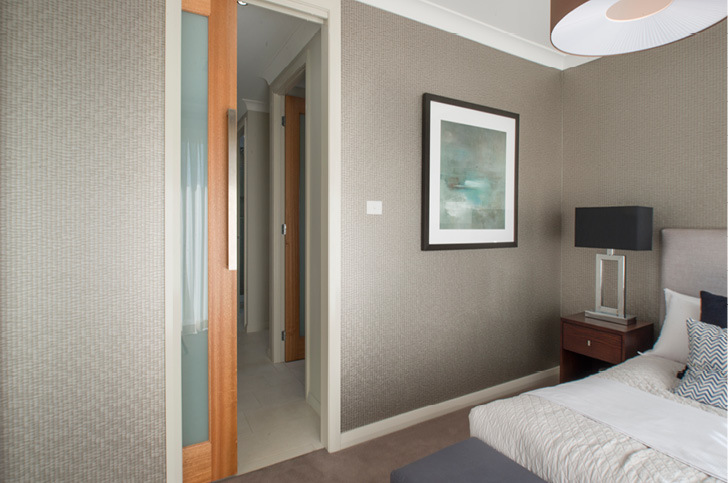 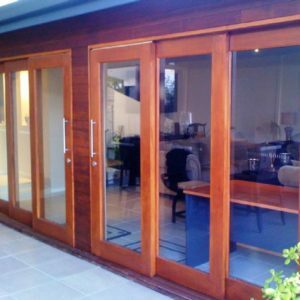 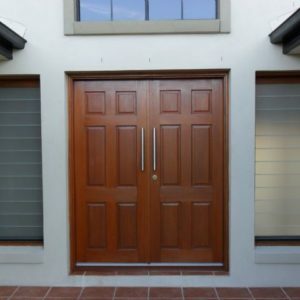 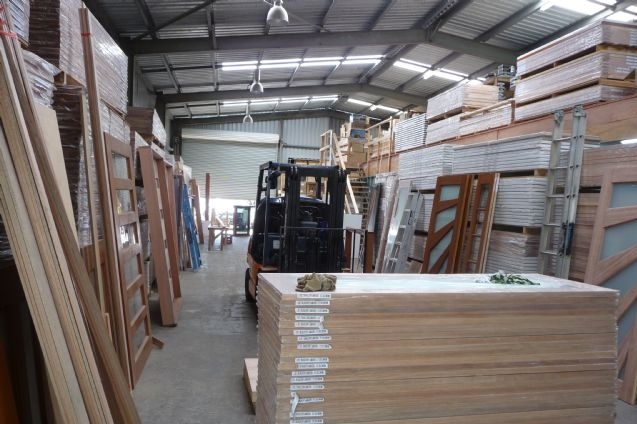 If you have any questions about any of our door furnishing products or would like more information, then contact us today or drop into one of our five Brisbane, Sunshine Coast and Gold Coast showrooms. 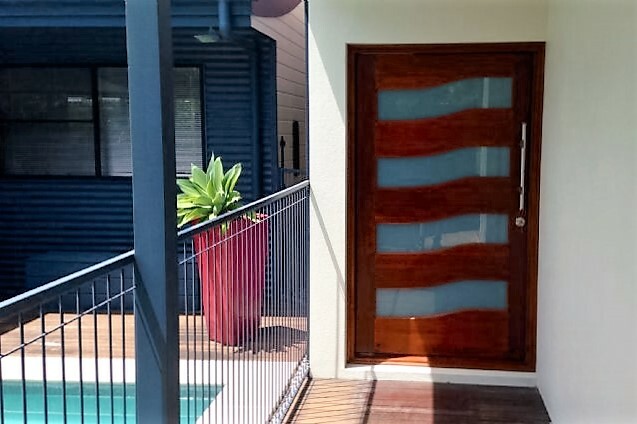 Our friendly staff are always happy to help.